Such service to God is exemplified in the Catholic knight. 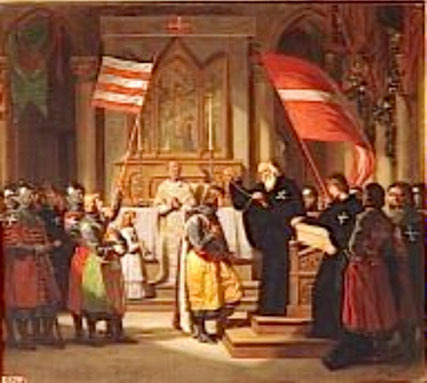 As a Knight of Malta, you will continue the tradition that has been set before us by our brother knights for nearly one thousand years. There are various ranks within the Order. New members are admitted to an initial rank based on their disposition, training and experience, and may advance with training. All ranks are established to defend and serve the one, holy, Catholic and Apostolic Church. Please see the Admission Requirements for further admission information.